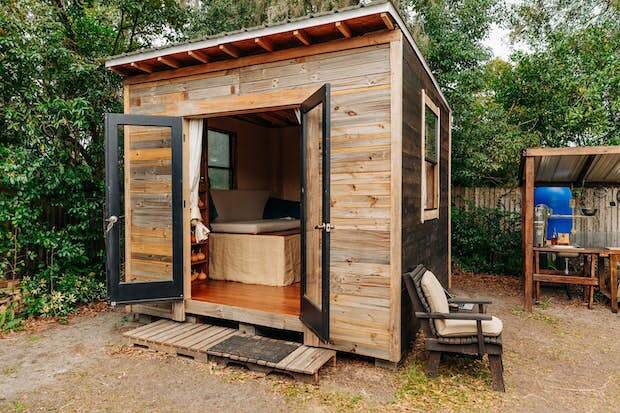 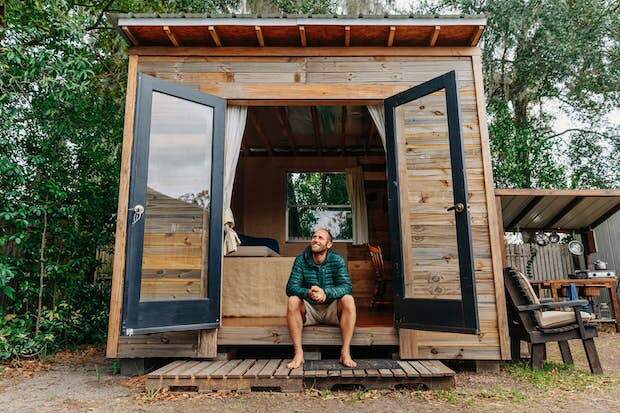 Tiny House Living puts an emphasis on minimizing the costs of building and living in a home. 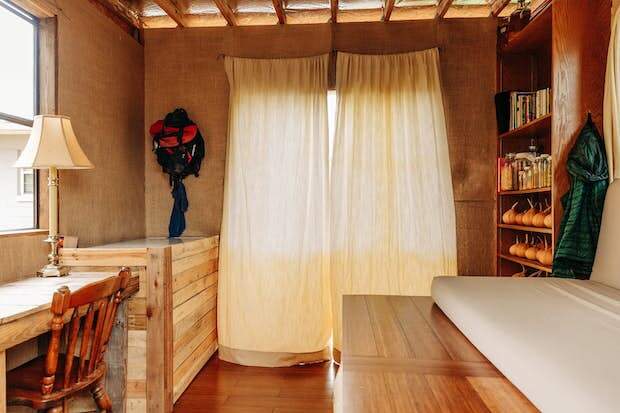 Sure, there are more luxurious models out there—but what’s the point of living in a tiny home then? 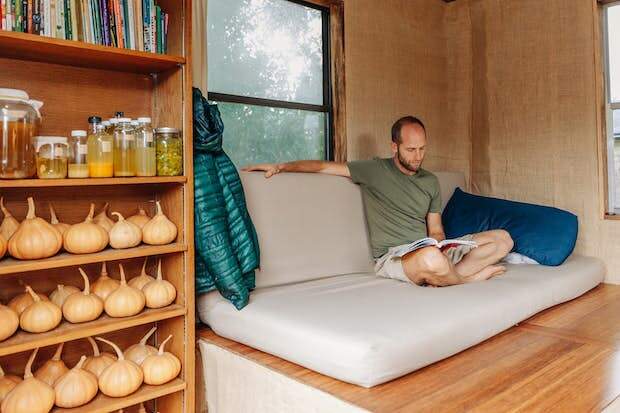 Rob Greenfield reminds the world what the Tiny House Lifestyle is really all about by building himself a tiny 100-square-foot home. 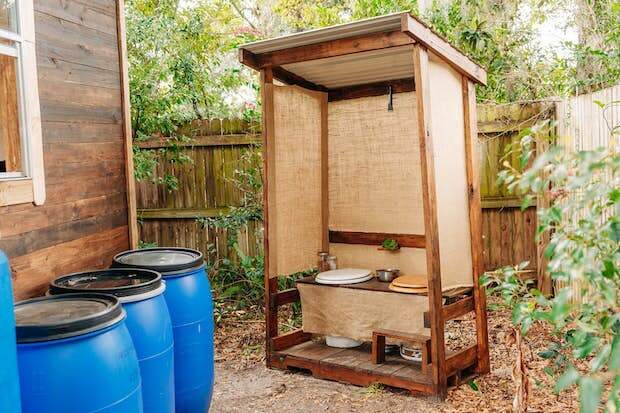 This project cost him no more than $1,500. 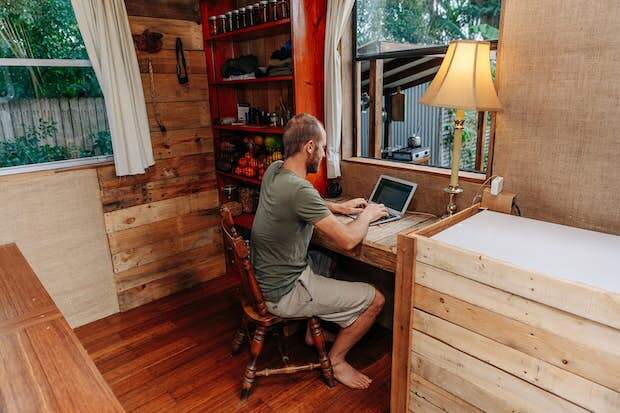 He mostly used recycled materials for his tiny house, such as plywood and some fencing. 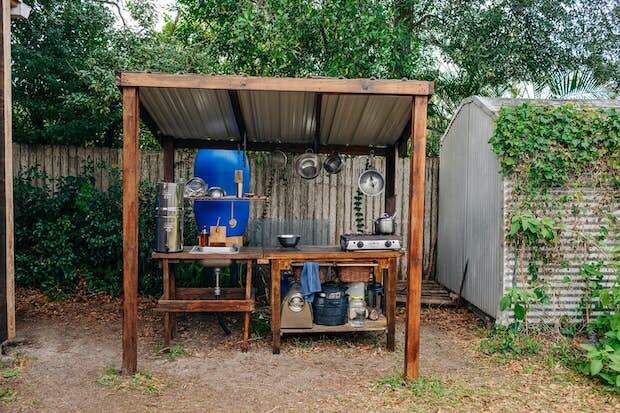 Nothing goes to waste as he used the leftover materials to build a small shelter for his outdoor kitchen. 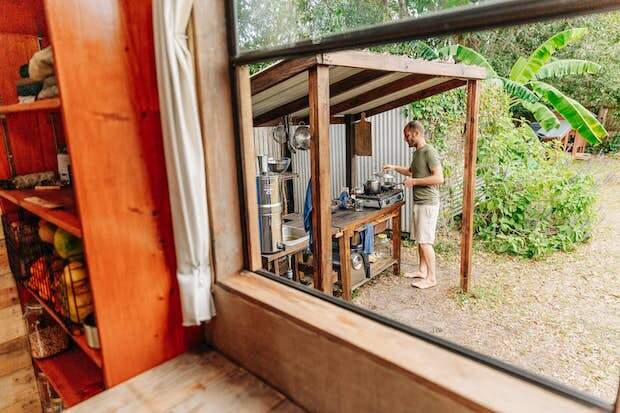 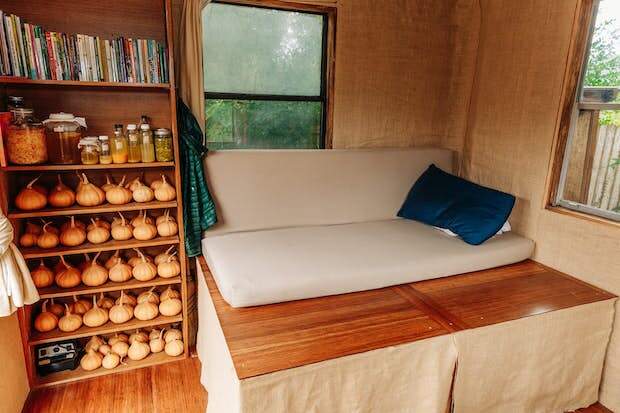 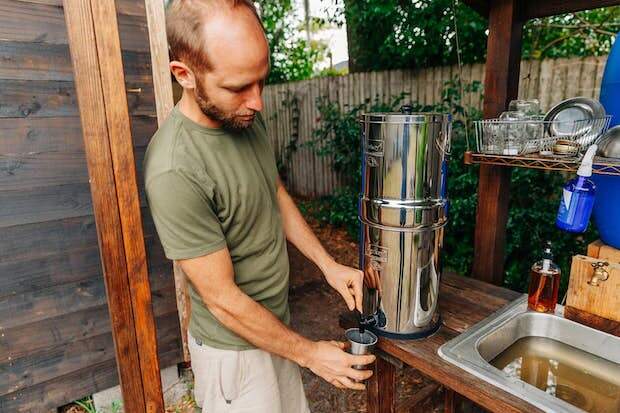 Everything he uses in his tiny home that needs electricity is solar-powered. 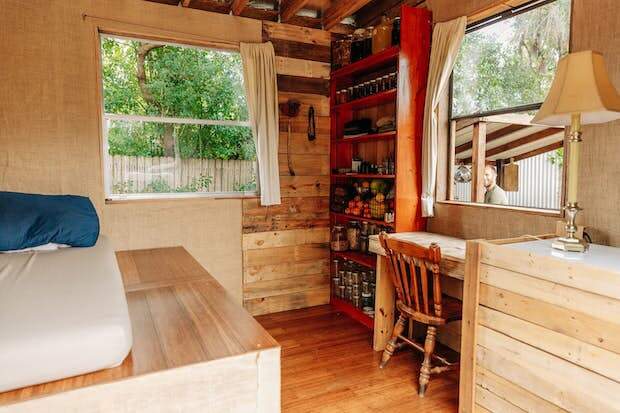 Rob’s tiny home is as cozy as it is cost-efficient. 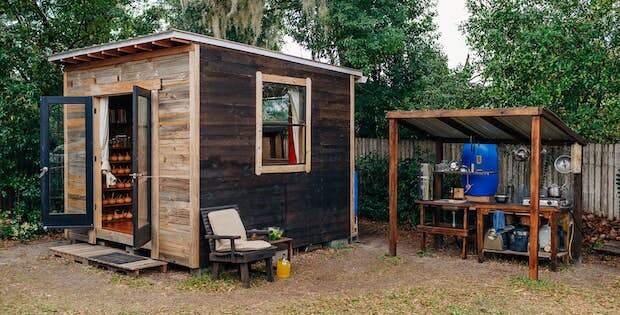 Truly a reminder to the word that the Tiny House Lifestyle shouldn’t be turned into a status symbol, but to be kept as what it is—a lifestyle.